Pumpkins available at The Farm Shop with squash of all different shape and sizes. We still have wet walnuts and some local figs, English Russet apples in, and sprouts on stalks. 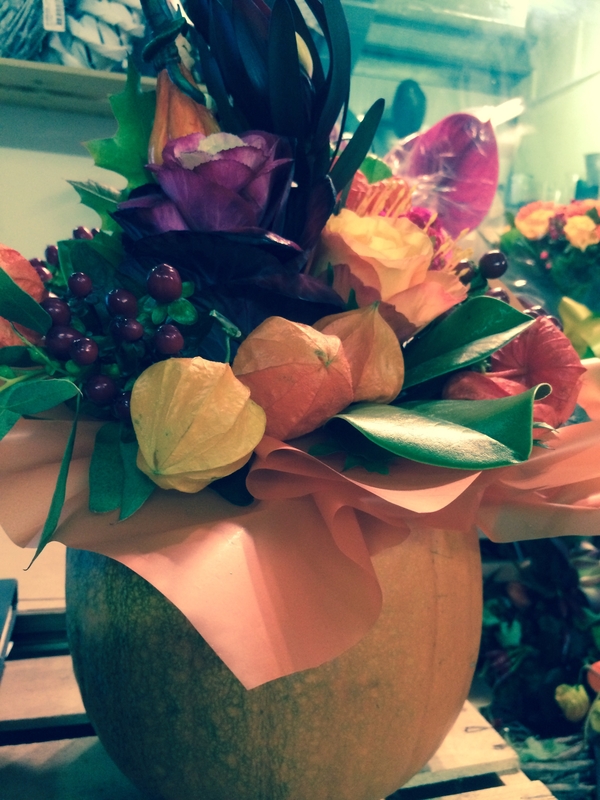 Flowers by Samantha Jane have a different view of pumpkins, decoration with the pumpkin … they look amazing! The Tea Room have been extremely busy, thank you to all our regular customers who join us for a cuppa, lunch or afternoon tea. To secure your table, please ring Georgie T and her team, they will ensure the table is ready for when you arrive. We are also offering outside catering now, childrens parties, birthday parties, wakes etc. 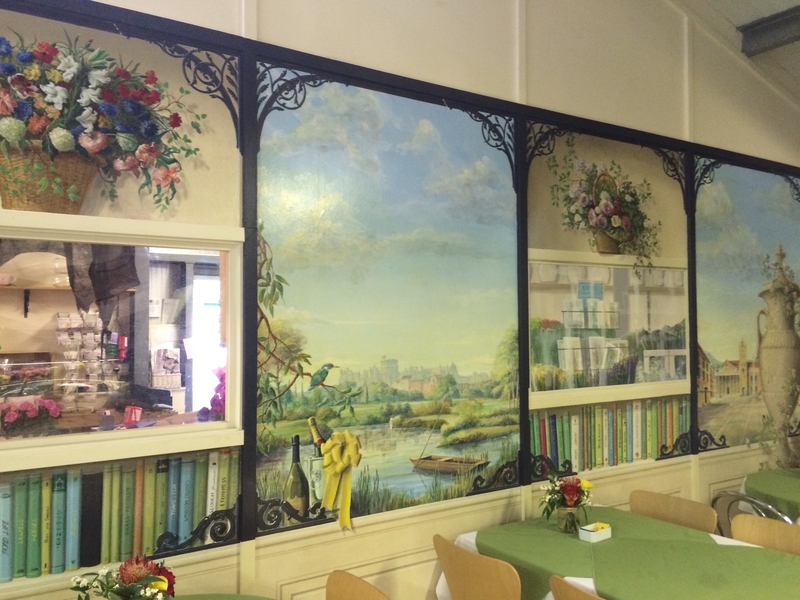 Our ‘new look’ Tea Room, pop in and see us.